JDW Social Education Programs® was established in 1949. For over 65 years the Company has maintained one objective – to continually improve and update the social skills education for our student population. Our Company believes that social skills represent an essential part of an individual's education and play an integral role in establishing and nurturing relationships — which is the foundation for achieving success. Understanding, applying, and appreciating the significance of social skills opens up doors of opportunity and will position any one, at any age, from a point of strength. Today educators and social scientists agree that having social intelligence fosters the ability to manage emotions, make good decisions, have a positive influence on others, and handle interpersonal situations constructively and effectively. Our Company is proud that we challenge ourselves and make ourselves accountable by having every participant evaluate our education. Our survey results reflect an outstanding record of performance at every age level of our education – from children through business professionals. 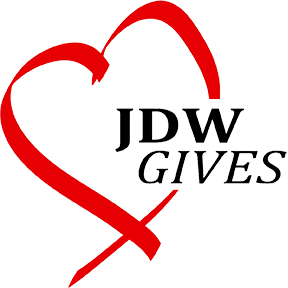 JDW Social Education Programs® is a Colorado corporation based in Denver, Colorado, with remote offices in Houston, Texas and Delray Beach, Florida. The Company employs seven full-time instructors who organize and teach programs to over 9,000 students on an annual basis. 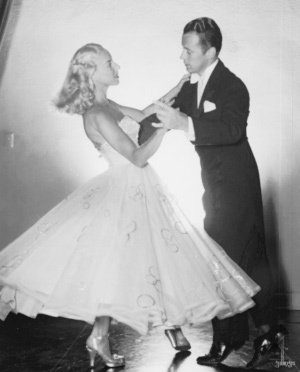 Jon and Vivian Williams started their illustrious career in New York City, first interning and performing for Arthur Murray, and soon partnering with Fred Astaire. 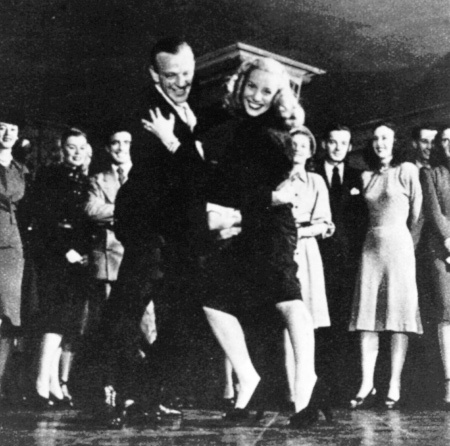 Vivian became one of his dance partners (and created the Swing Trot with him), and Jon became the Director of his Park Avenue Studio and partner in managing and expanding Fred Astaire Studios on a national level. Their spectacular performances and exhibitions were recognized in the finest hotels and resorts from New York City to California, and recorded on national networks. Wanting to settle down and pursue family life, Jon and Vivian founded the Jon D. Williams Cotillions in 1949, and held their first cotillion program at the world famous Broadmoor Hotel, in Colorado Springs, CO, where they continued to teach and perform into their late 80s. This Broadmoor program still exists today and is celebrating its 65th Anniversary in 2014, having instructed and benefited five generations of Colorado Springs residents. 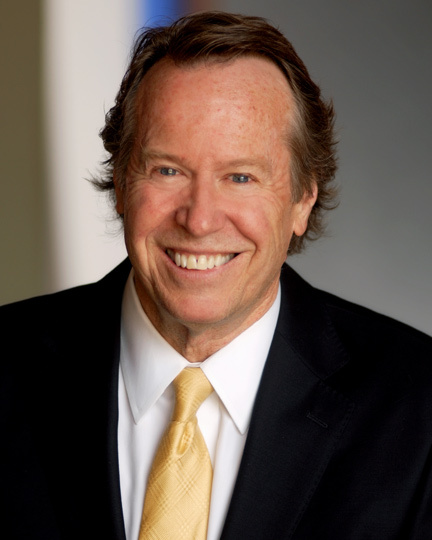 In 1975 Jon and Vivian’s son, Jon D. III, joined the family business. Since 1975, cotillion and social skills education programs have been established in over 50 cities across the United States. For the last three decades an emphasis has been placed on the social skills education, but social dance is still an important tool in the cotillion programs to breakdown inhibitions, develop confidence and respect with the opposite gender, and instill confidence. The curriculum for the adult, college and business programs today is entirely focused on social skills education, and focuses on personal branding, relationship building, and interpersonal communication. The prototype for JDW adult programs began in 1992 at the United States Air Force Academy. JDW was asked to design a social skills program for cadets on how to act properly conduct themselves in social situations, apart from military protocol. This program became a required course for every cadet from second classmen forward, for over ten years. Today the Company is multifaceted and is considered an authority in the education of social skills. It incorporates three signatory divisions – JDW COTILLION®, SEE – Social Etiquette Essentials®, ESP – Executive Social Presentation® --that instruct students from elementary school through business professionals. The fourth division, NCSE – National Center for Social Education®, offers certification to future social skills education instructors and consultants. According to Jon D. Williams III, President and CEO, it is the Company’s ability to contribute to their students' education that will have a positive impact on their lives. In addition, Mr. Williams is proud that the Company is able to make annual contributions to communities that conduct JDW programs. To that end the Company gives over $80,000 annually in membership discounts, scholarships, school auctions, fundraisers, gifts and service. In addition, the JDW Student Assistant program gives hundreds of young people across the country part-time jobs, which teaches important communication, confidence and leadership skills. Today Jon and Vivian Williams’ legacy is well-represented by an exceptional staff of directors, teachers and managers – many of whom participated in a JDW Cotillion program -- who are carrying on the tradition of making a difference in the lives of the students they teach.